Holiday Gift Ideas - Solar Lights Canada and U.S. There's Still Time for Solar Lights! There's Still Time! Last Day for Holiday Shipping December 15, 2017. Finished all your holiday shopping? If you're scrambling to find the perfect gift for the light-lover on your list, look no more. free-light solar lights are reliable and long-lasting solar lights that save energy and get the sun working for you. Exceptional design, rugged performance, truly an aesthetic advantage to every home, garden, cottage, office. What makes free-light so darned special? Our high efficiency solar panels charge up to 4 times faster than others. free-light solar panels are rated for 20 years of use compared to others that fade or yellow in a short time. See the other features that make free-light fabulous! Wall Mounted Solar Light - BRIGHTON. You can't beat the beauty and brawn of BRIGHTON. 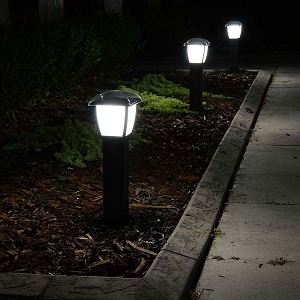 This stylish solar entrance light projects light down to the ground - where you need it! BRIGHTON is a motion sensitive light - it goes to full brightness for 20 seconds when triggered by motion, then goes back to dim light. 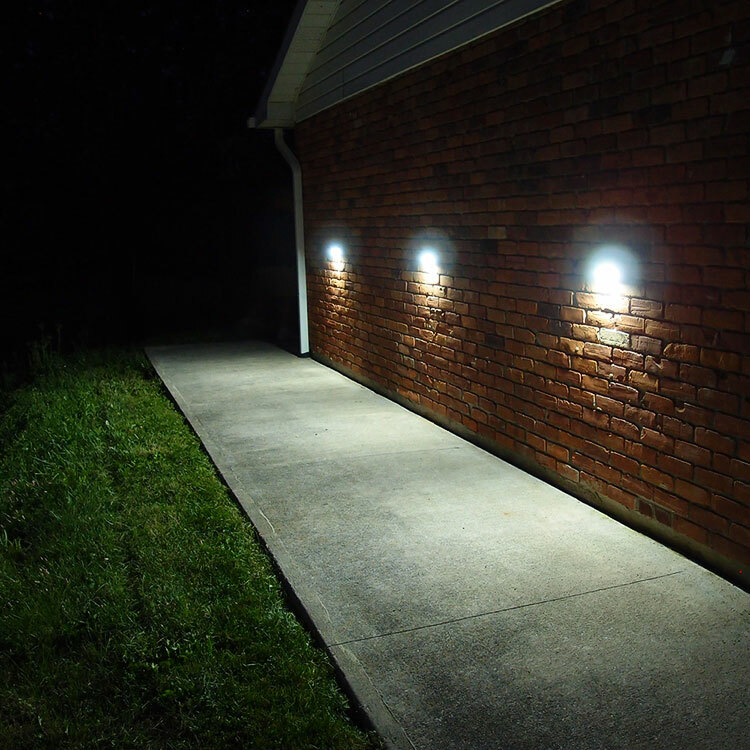 See all the free-light Wall Mounted Solar Lights. Security Motion Solar Lights - Wall Mount - VISTA. Hello security! VISTA's best feature is its motion activated super bright entrance/stair light. Second best? It's incredibly affordable! Third... it needs only one single screw to install. 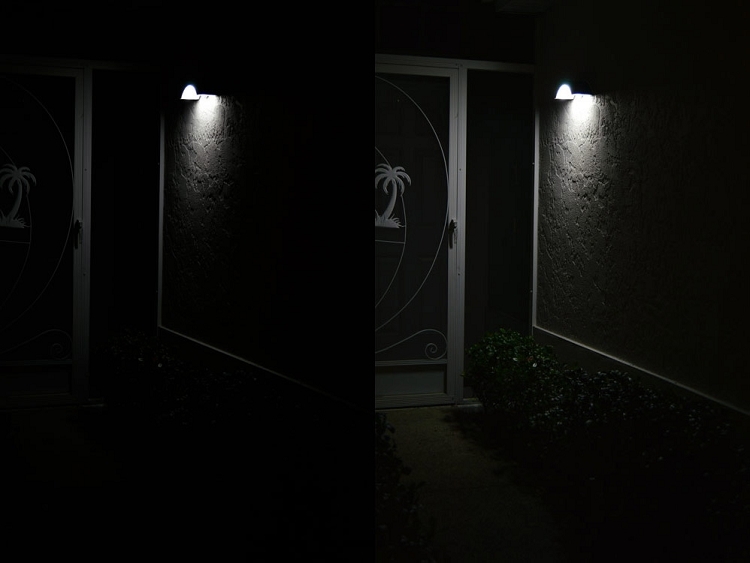 VISTA provides up to 16' of super bright light from an incredibly small solar light. VISTA had us at hello! Browse all the free-light Security Solar Lights. Pathway Solar Lights - CAPITOL. Super easy to install, CAPITOL broadcasts up to 15' of pathway walkway lighting from a streamlined body. Bolt the battery bracket in place, turn on the power switch and attach the light body to the battery bracket. CAPITOL turns on at night and then off 5 hours later. 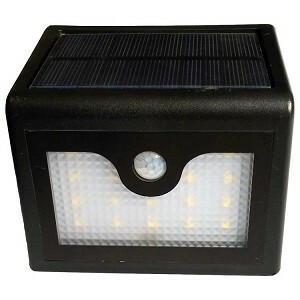 Looking for other Pathway or Walkway Solar Lights, check out our comprehensive collection today. Table Solar Lights - BERMUDA. Add pink sparkles to your outdoor tables, protected stairs, walls and gazebos. 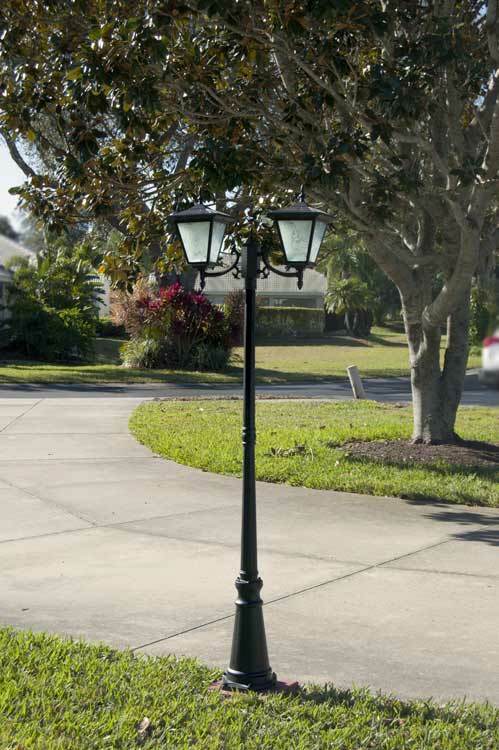 Our premium Lustre Series Table Solar Lights are a sight to behold. The unique lustre glass coating enhances daytime reflectivity and night-time allure. Flowers fade, grass withers, but solar energy is forever! You can even charge in the sun all day and use inside at night. 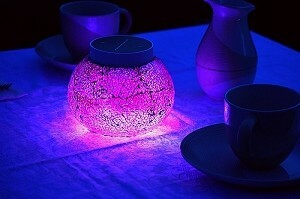 Cast your eyes on the free-light Lustre Series Collection of Solar Table Lights now. On behalf of everyone at free-light, we wish you a wonderful Holiday Season! Remember to take some time for yourself, put your feet up, and browse the entire free-light collection of quality solar lights!